The biggest construction company of USA has started construction projects in California. 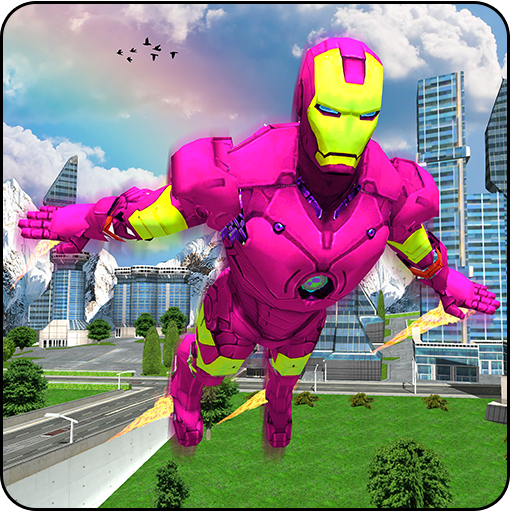 Simulation games are always popular among people including truck driving, crane games and cargo trucks. The Construction Company required extra manpower to drive heavy construction machines which required skills and muscles to accomplish construction work. 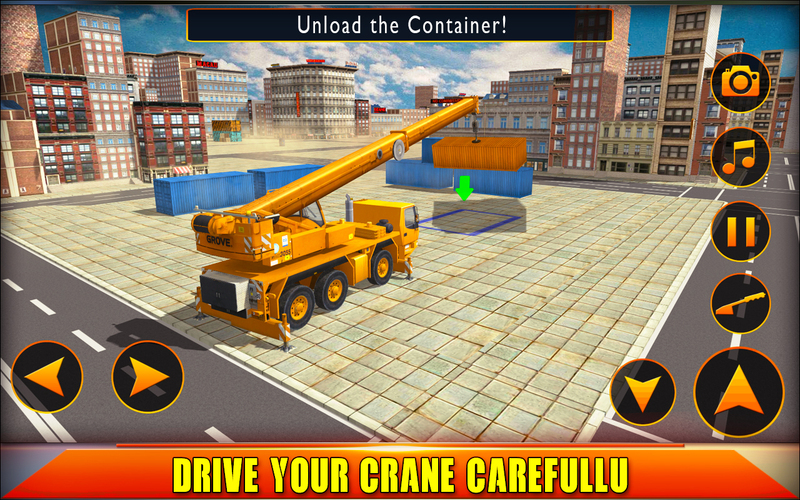 Train yourself as heavy crane operator then you have to operate heavy duty machines like crane, dumpers, cargo trucks, loader trucks and heavy excavators and many other heavy construction machines. 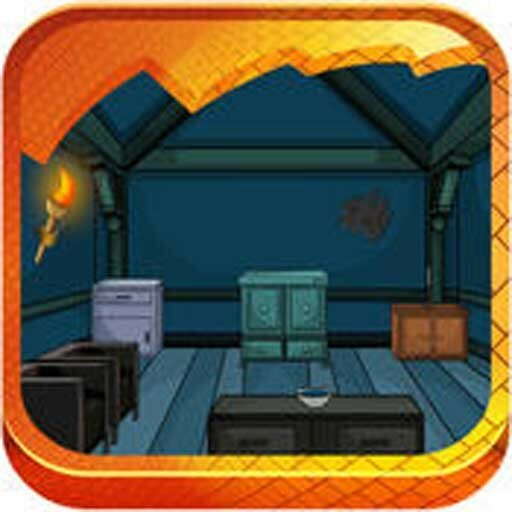 This is one of the best heavy construction vehicle simulator games on play store and it’s free to download so get it now. 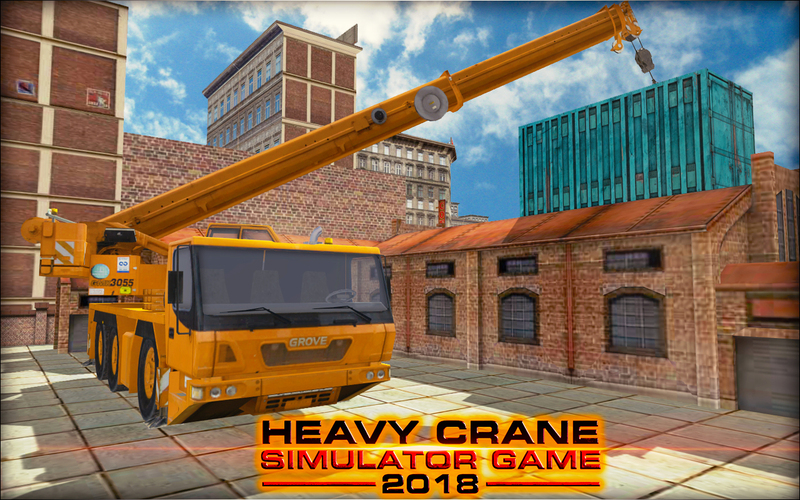 Heavy crane simulator game 2018 – Construction Sim is all about driving heavy construction crane truck and parking on marked area. 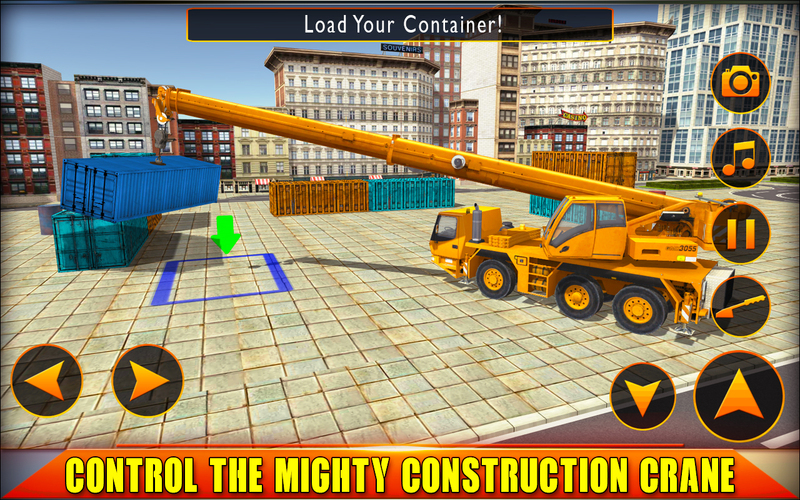 Now you have to load heavy containers so the construction equipment must be transported to construction site. 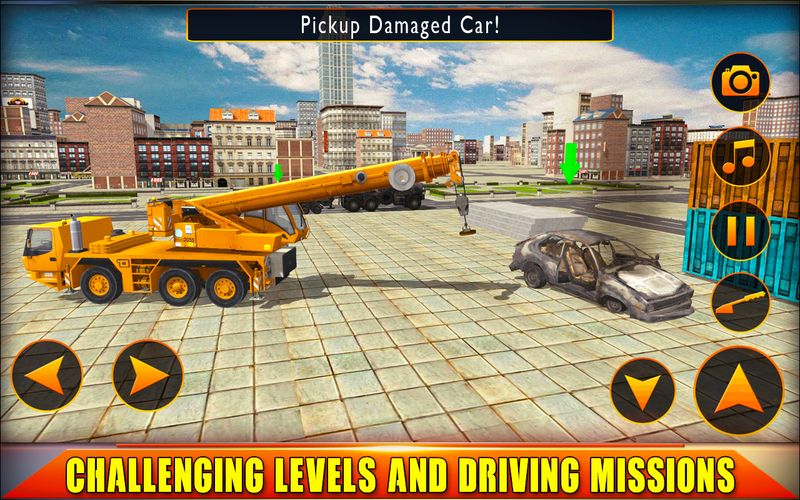 Now you have to be careful while driving construction truck because those construction machines are very costly and you have to deliver it on construction site. 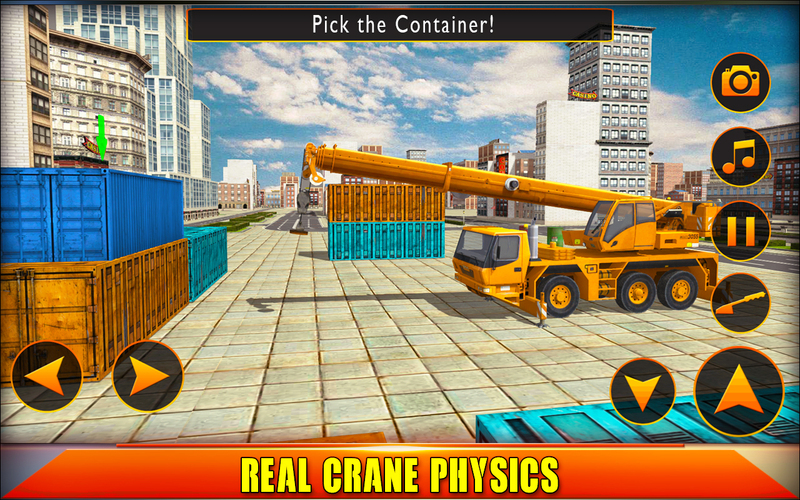 Now you have to use heavy cranes to unload the container from construction truck. 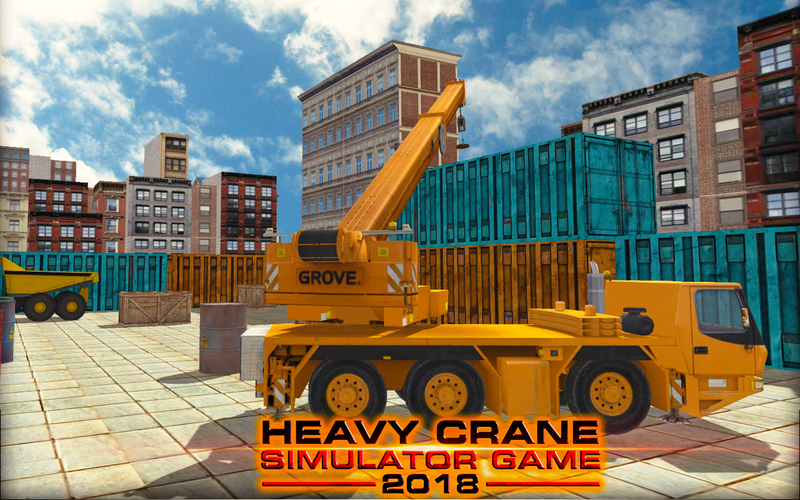 Heavy crane simulator game 2018 is one of the best construction games on play store. 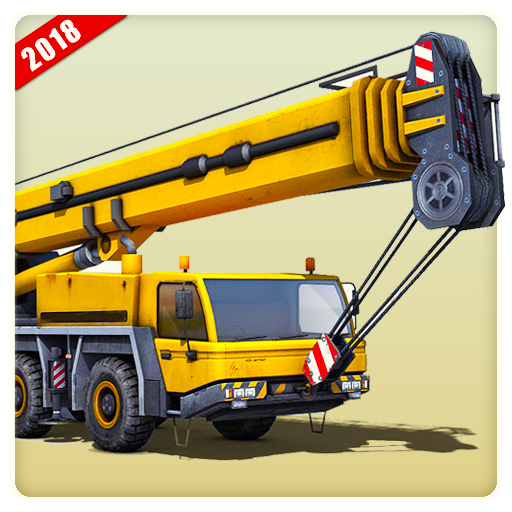 Download Heavy crane simulator game 2018 – Construction Sim on you androids and enjoy realistic city building simulation on your phones. 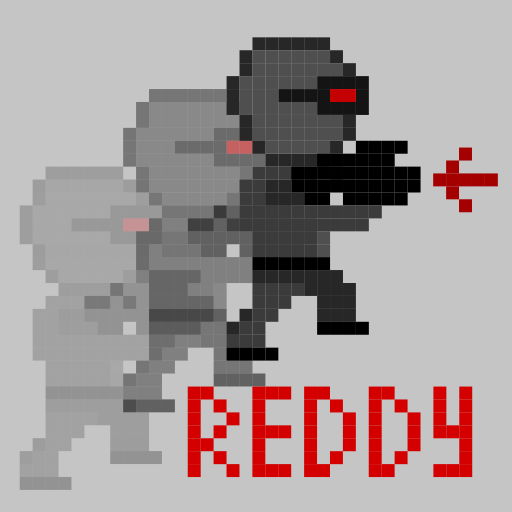 Do rate it and give your precious feedback.